I started this blog series as an act of obedience and a search for guidance, discernment, courage, and healing. God’s been working in ways that haven’t led to paths I expected to walk. 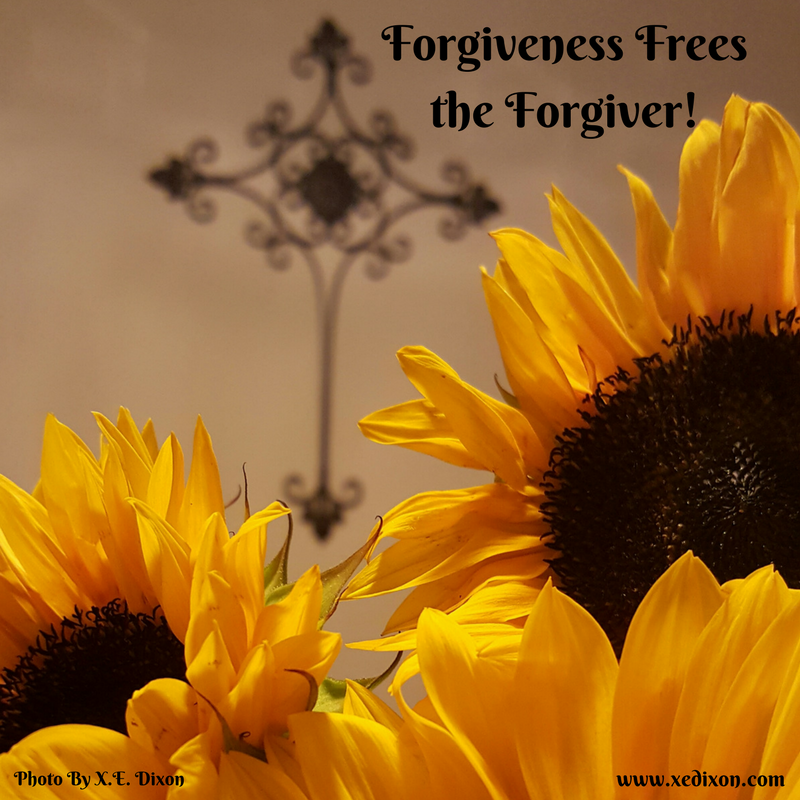 I’ve chosen to forgive, though reconciliation wasn’t always possible. 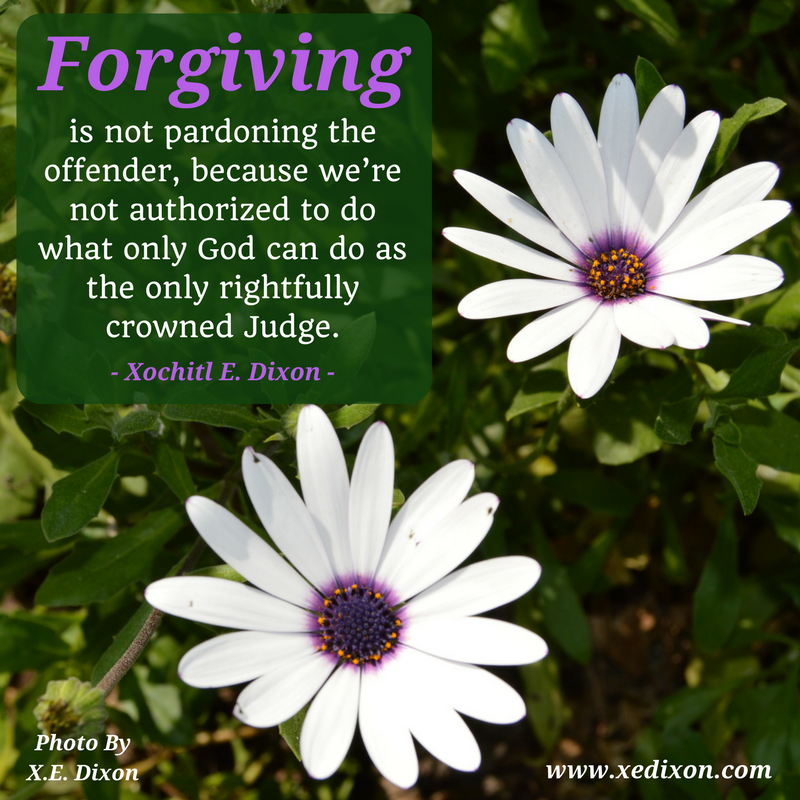 I’ve forgiven offenders who continued to excuse and deny their wrong actions, who chose to cast blame rather than take responsibility for their hurtful behaviors. 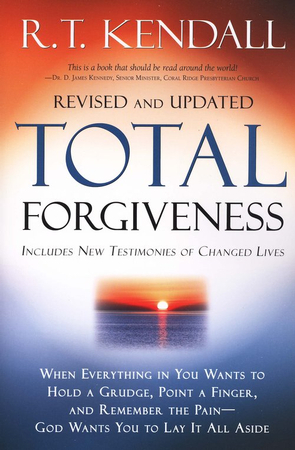 Through my studies over the last few weeks, I’ve come to realize radical forgiveness is an intimate exchange between God and me that has nothing to do with my offender. When I truly trust the Lord, I believe He will work all things out for the good of all who love Him . . . all . . . not just little ol’ selfish me. The retribution principle‒demanding payback when wronged‒is evident in the psalms. 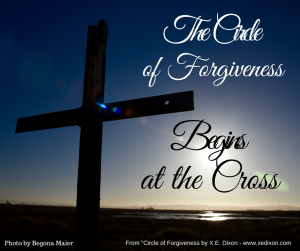 But Jesus turned that natural bend toward seeking vengeance upside down and inside out when He commanded us to pray for those who persecute us, to forgive as we’ve been forgiven. Radical forgiveness requires us to go against our instinct and release the hurt and let God handle the judging and everything else. When I first read the parable of the prodigal son, I ignored the part of the story that demonstrated the importance of letting go. I zeroed in on the running away, related to the wicked young man who demanded his inheritance because he wanted to gratify his sinful nature (Luke 15:11-16). I’ve been there, not literally, but stuck in the mud and surrounded by the slop I’d created by my sinful choices. Scripture says the son “came to his senses” and returned to his father, humbled and ready to repent. The image of the father running to his son exemplifies God’s grace in action (vv. 17-20). I’ve been there, too, ready to repent and return to my heavenly Father. He met me with open arms. He didn’t shame me, demand explanations, or force me to live a life of penance. So why do I and many others struggle with letting our offenders off the hook, even when they sincerely apologize? When the prodigal son severed the ties with his family, his father let him go without trying to change his mind. Even though the father was hurt, he gave his son what he wanted and released him into his heavenly Father’s hands (v. 12). Scripture says the father saw his son when he was “still a long way off” (vv. 20-21). He was looking out for him, waiting for him, probably praying for him, and most likely missing him. 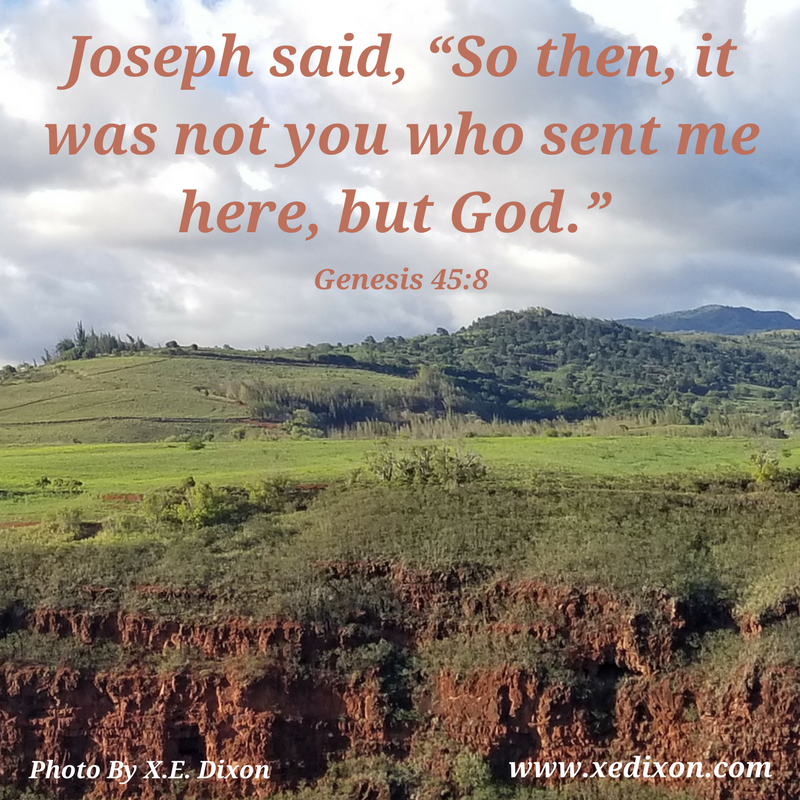 Even though his child had wounds that needed healing, bad habits that needed breaking, behaviors and attitudes that needed changing, the father simply rejoiced in his son’s decision to return to his house and submit to his authority (vv. 21-24). Without hesitation, the father wiped the slate clean and welcomed his wandering child back into his loving arms. The son hadn’t lost his place in the father’s heart or home (vv. 22-24). 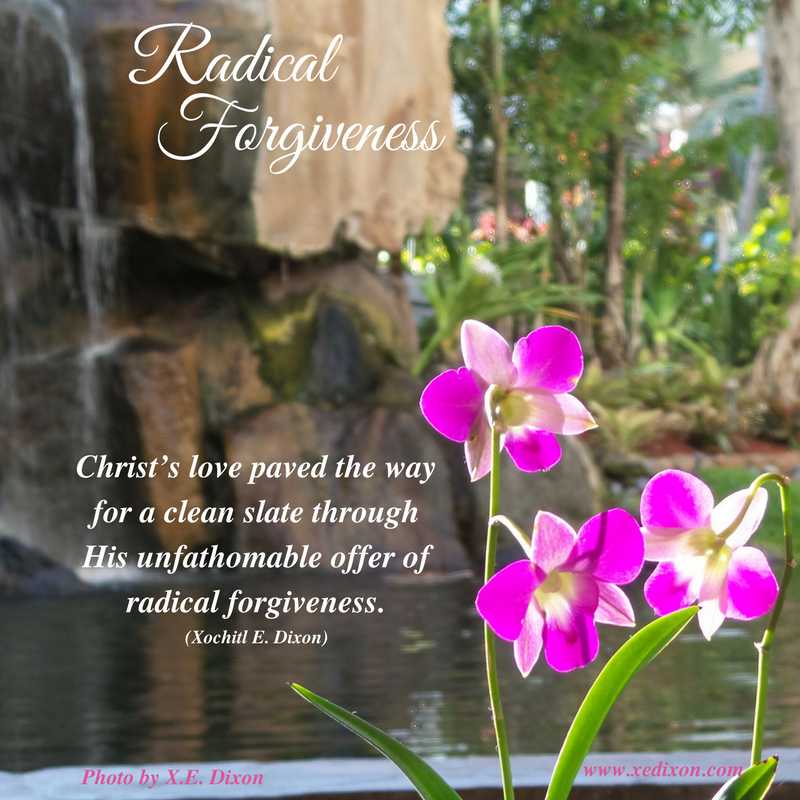 Radical forgiveness. What a gift worth celebrating! 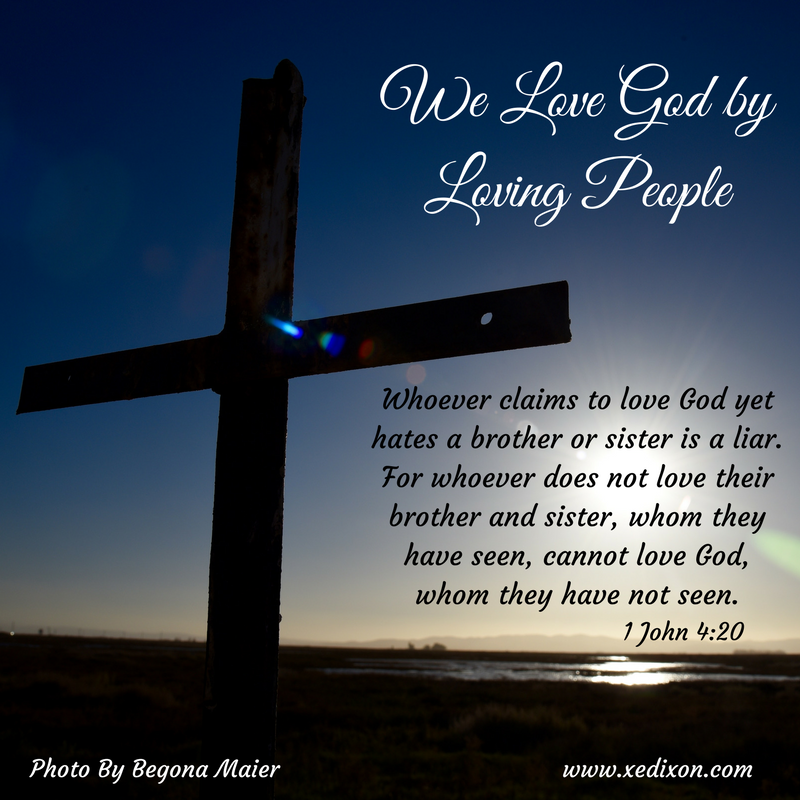 When we’re hurt by the poor decisions of others, especially when the offenders are people we care about, we often try to hold on, refusing to place them in God’s hands, which hurts more than helps. 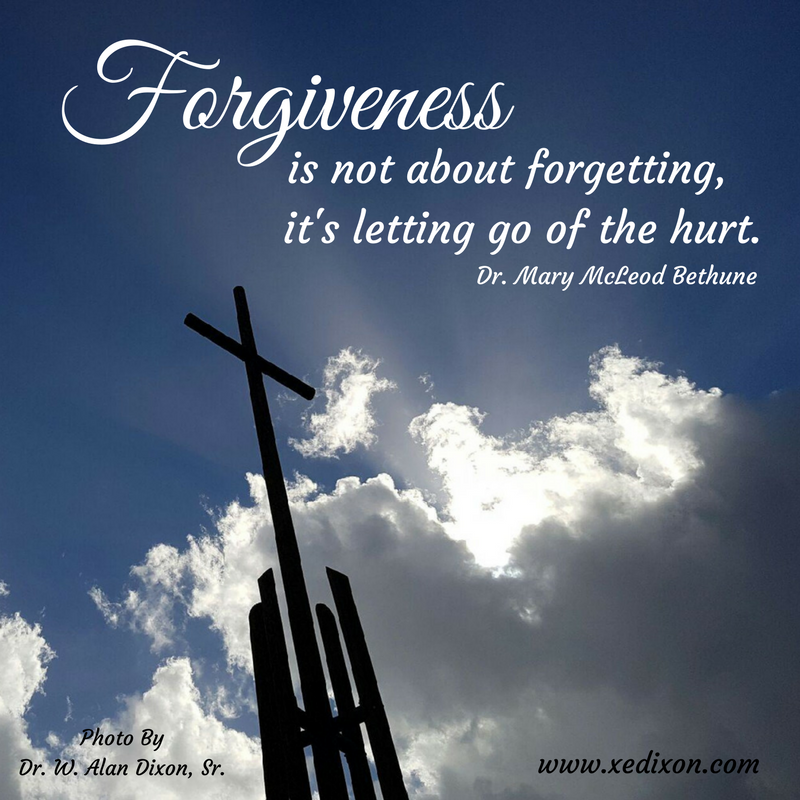 Radical forgiveness often begins with letting go, giving God the chance to do the great work He has planned for us and our offenders. 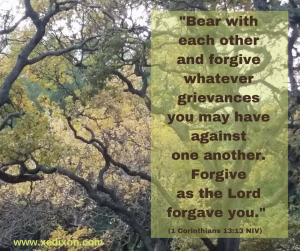 As we discussed last week, reconciliation is not a requirement in a life devoted to radical forgiveness. Sometimes it’s better and safer for us that relationships are severed, even if it’s just for a short period of time. Sometimes the prodigals don’t return. Sometimes the people who hurt us don’t repent. Sometimes offenders don’t seem to get the punishment we think they should receive. Sometimes, we forget God’s sufficient grace is offered to all people because He wants none to perish. It’s still hard for me to want forgiveness for those who commit atrocities against innocent people, especially children. But I’ve learned my responsibility and my ability to control don’t extend past my personal space. This boundary frees me to let God be God. I don’t need to lose sleep when others hurt me or choose to remain in sin, because God will remain true to His Word and His character. He will make all things known and bring all things to account in His timing and in His way. 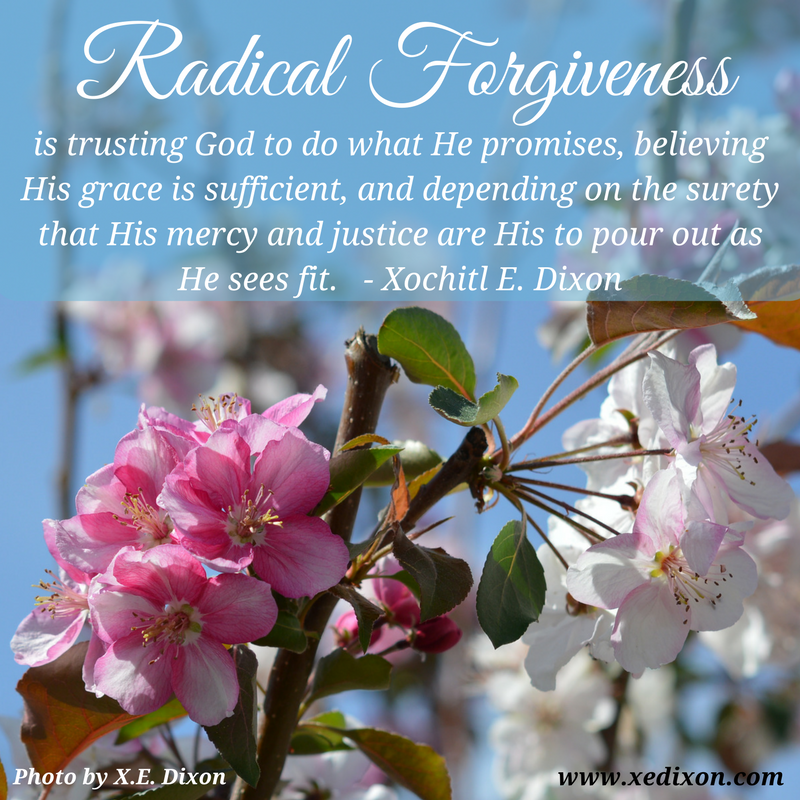 Radical forgiveness is trusting God to do what He promises, believing His grace is sufficient, and depending on the surety that His mercy and justice are His to pour out as He sees fit. Yes, radical forgiveness is possible . . . because nothing is impossible with God. Lord, thank You for loving us in our frailty, for giving us the courage and faith to trust You and rely on You, so we can experience the freedom of forgiveness, whether we need to forgive or we’re the ones who need forgiving. In Jesus’s name, Amen.